Read this Valentine’s Day checklist and enjoy a free downloadable toolkit with office decorations, thoughtful cards & fun activities! Get your Valentine’s Day Toolkit with beautiful office decorations, thoughtful cards, and fun activities! The day of love and appreciation where chocolate is flowing, flowers are blossoming and office managers everywhere are figuring out a quick and easy way to show their office some love. While everyone loves celebrating this holiday, but office managers find that they are the ones stuck organizing it all each year. Make your life easier and use the Valentine’s Day Toolkit that takes minutes to set up and get started! Can’t wait to get your paws on the Valentine’s Day Toolkit? Enter your email below to get it NOW! It’s hard enough to pull employees together for a trust fall, let alone for decorating the office. So make it a fun activity with playful and unique DIY office decor that you can put up as a team. Use free printable office decor to cut out and stick to your walls, your ceiling fan, even your coworkers backs (shhh). Be creative and string up cutouts as hanging decorations around the corners of your office, from desk-to-desk, and even to different rooms! The possibilities are endless! These super-cute decorations of our Nibbler are the perfect addition to your office Valentine’s Day! What’s a holiday without any snacks? Not one I wanna celebrate! 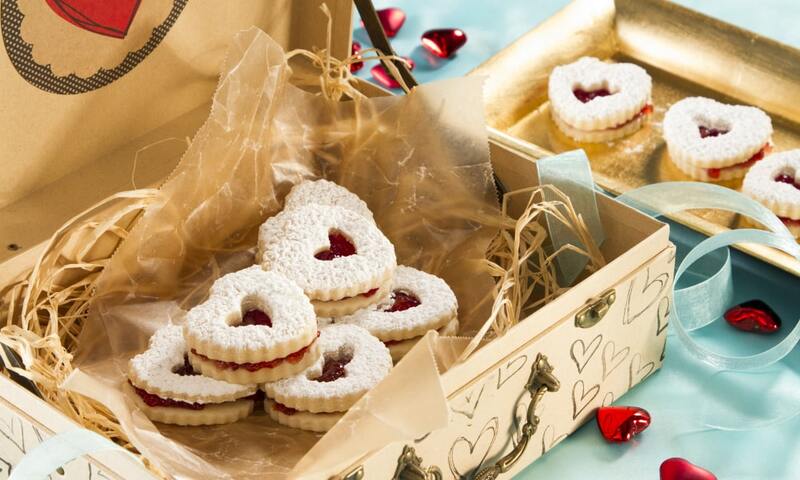 Whether setting up a snack bowl or getting a little treat for everyone’s desk in the office, these are the best Valentine’s Day snacks for any workplace! Are you hungry for more sweet snacks? Click here to download the whole list with even more Valentine’s Day treats for you to sink your sweet tooth into! Even if you’re in an office where you can remember everyone’s names, it can still be hard to decide what to write in your Valentine’s Day cards. 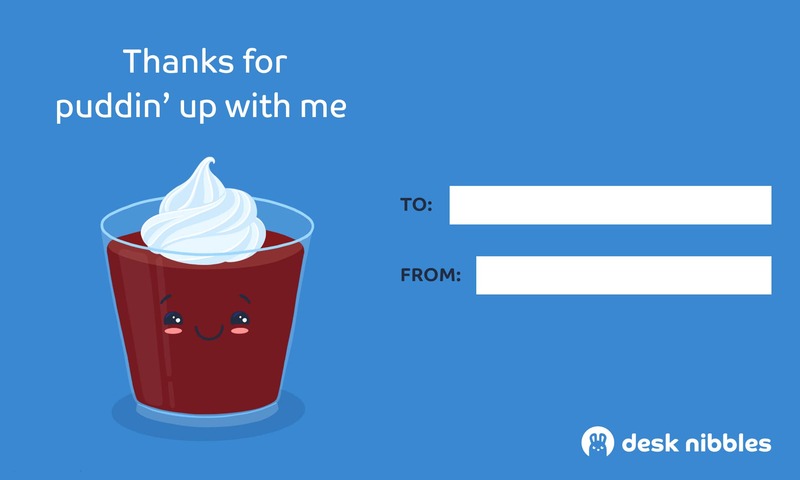 Instead, use fun (and tasty) Valentine’s Day cards for your workplace! 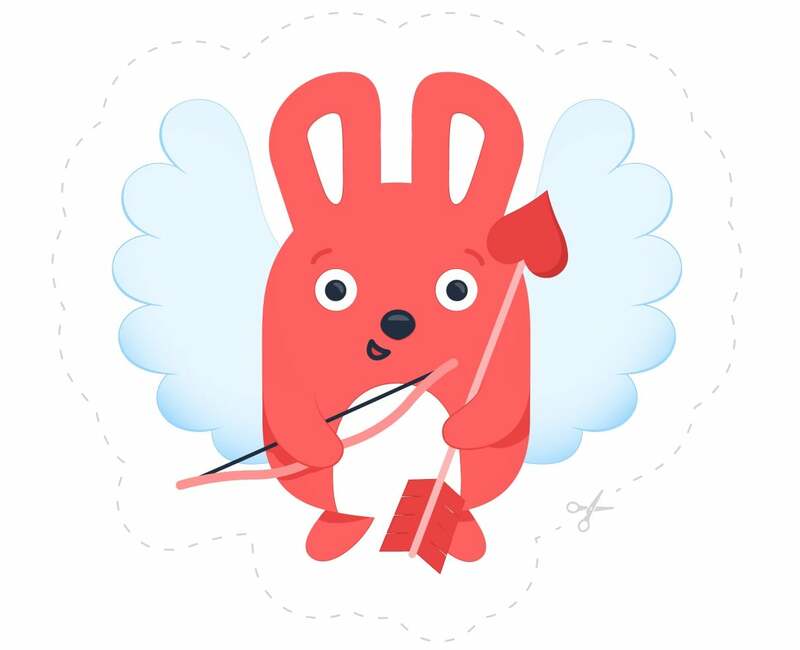 Download all of our a printer-friendly cards in the Valentine’s Day Toolkit below! It can be tricky to find new ways to have fun in the workplace, but don't go breaking your heart! There are plenty of office activities for Valentine’s Day that you can set up in no time. These office activities are perfect for office managers who don’t have a lot of time to organize a workplace event. 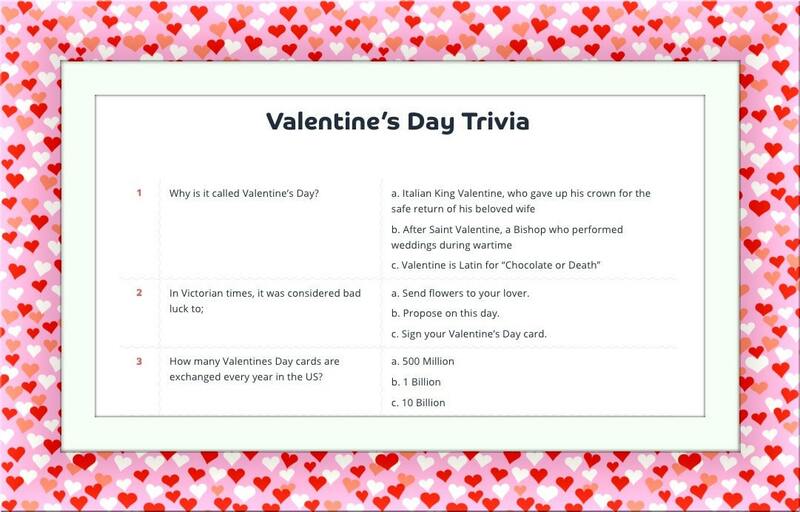 Play a game of Valentine’s Day trivia with these themed questions that are ready to print out with this download here! Check out the Toolkit below for our ready-to-play Valentine's Day themed trivia game! It doesn’t have to be a chore to spread the joy at your workplace this year. In fact, it can be a lot of fun to bring people together to celebrate this time of year! Give your office something to love this Valentine’s Day with these beautiful office decorations, cards, snacks and activities. Still unsure about where to start? Get your Valentine’s Day Toolkit for your workplace today from the download below!